Lucky Tina, a Safety & Compliance Executive, was shocked when she received the call that she had won first prize in the March BA Clubs lottery draw. The reason is that she had won first prize before seven years ago! 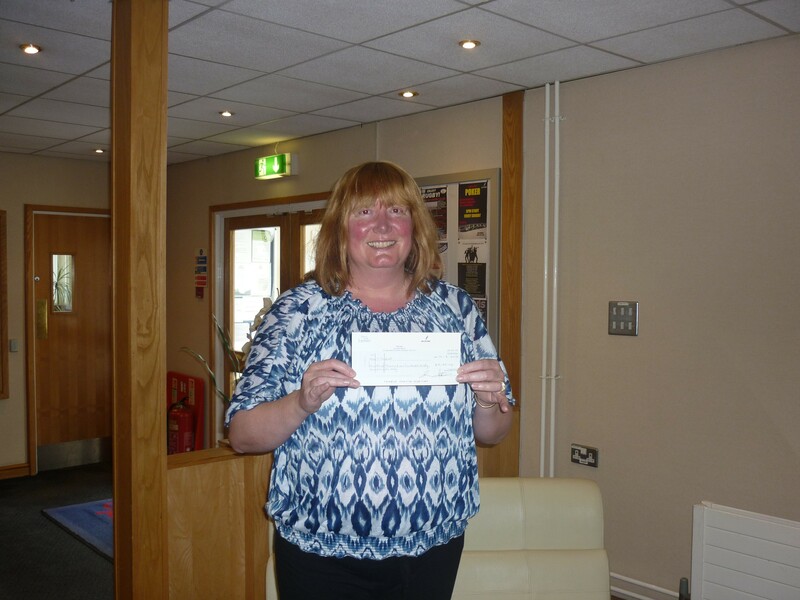 When handing over the cheque for £19,135 Tina was brimming with excitement, having come straight from the airport after a duty trip from Japan. Tina said she would be spending some of the money on her house plus her husband had already earmarked some for a new modern TV!